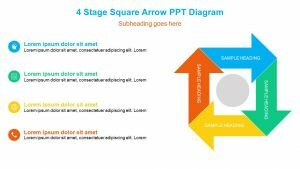 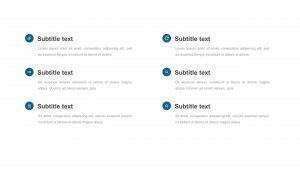 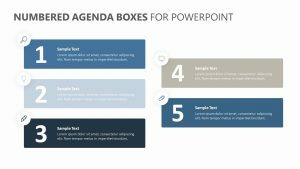 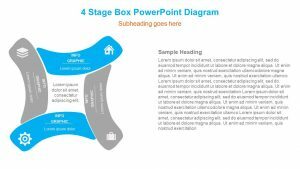 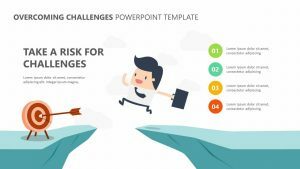 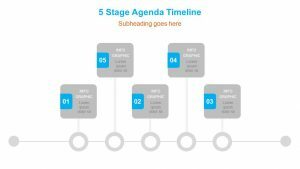 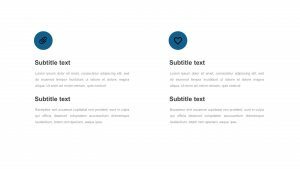 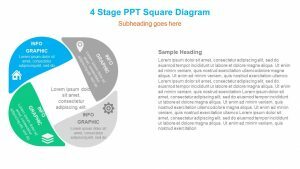 Explain four important points clearly to your audience with this modern, professional PowerPoint slide template. 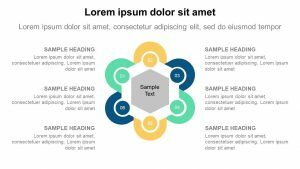 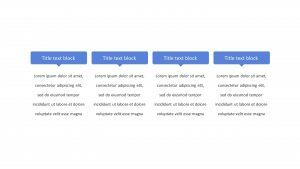 The Hexagon List is suitable for many applications and features four numbered hexagons with text boxes beside them. 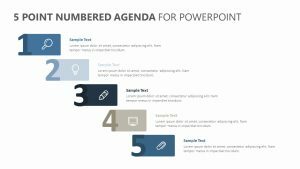 Whether you use it to illustrate a series of steps, share an agenda or to explain four features of a product or service, your audience will be able to easily grasp your meaning as they study the details of the slides. 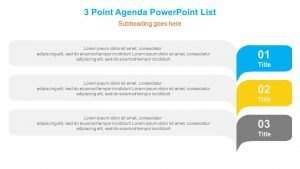 Easy to edit with PowerPoint, the slide will put the perfect finishing touch on any presentation. 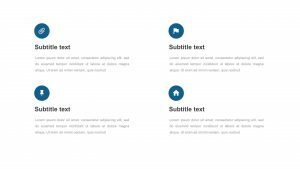 Click the button now and receive instant access to the file download.